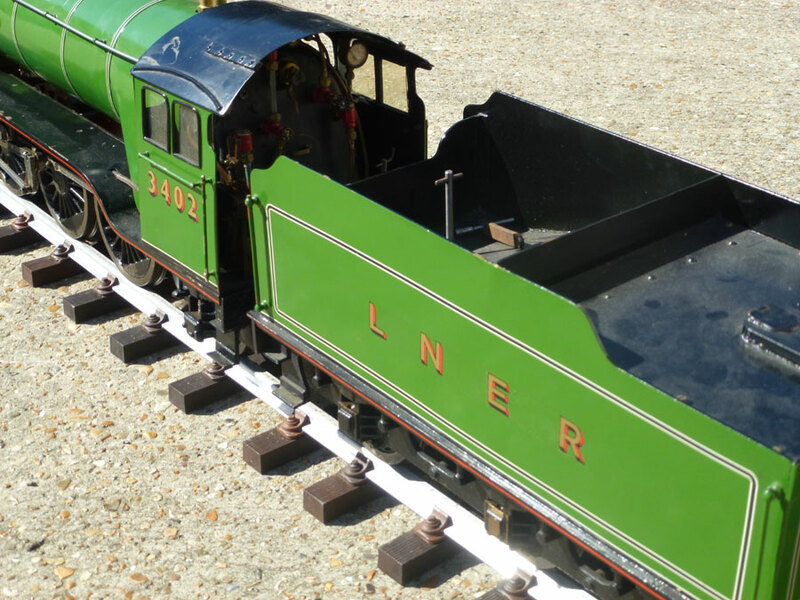 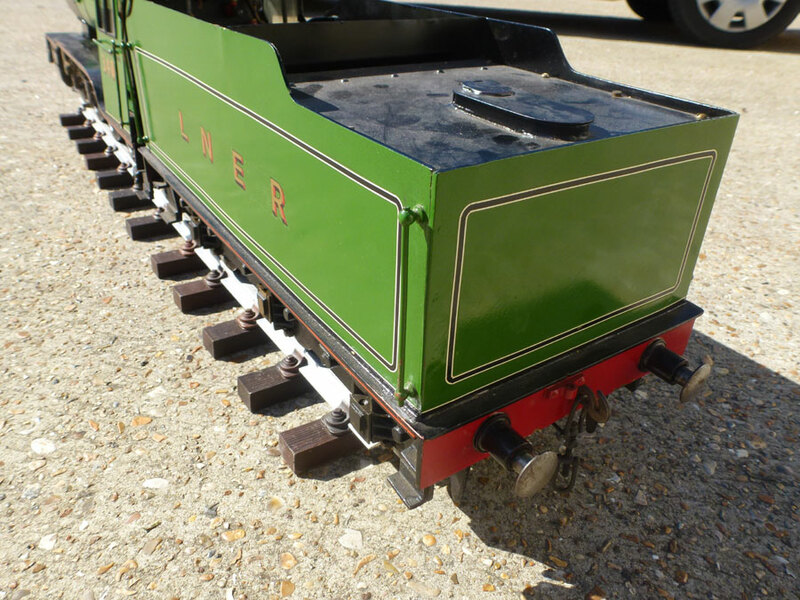 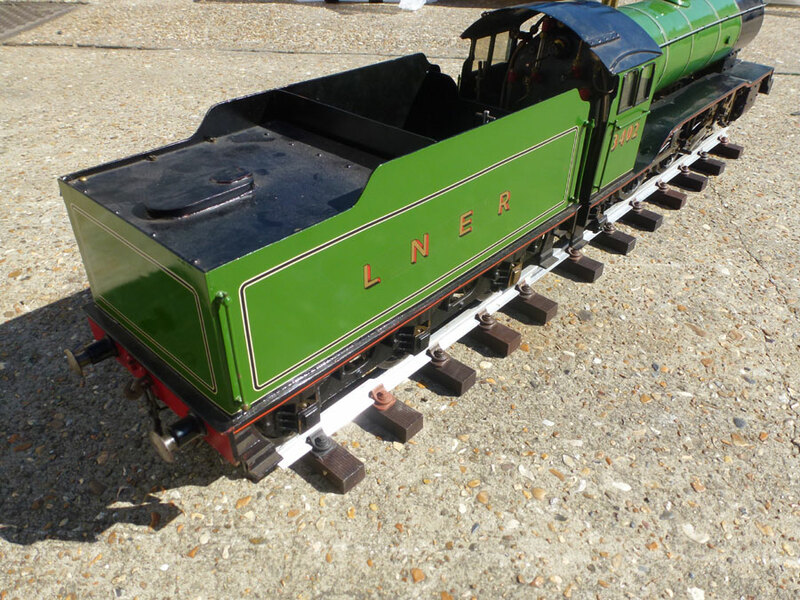 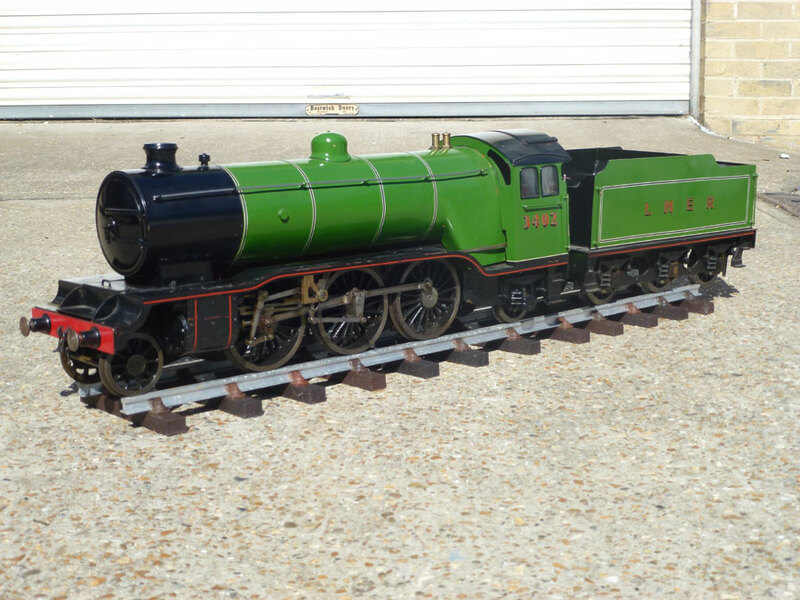 This is a lovely example of the 2-6-2 LNER Class V4 tender locomotive designed by LBSC. 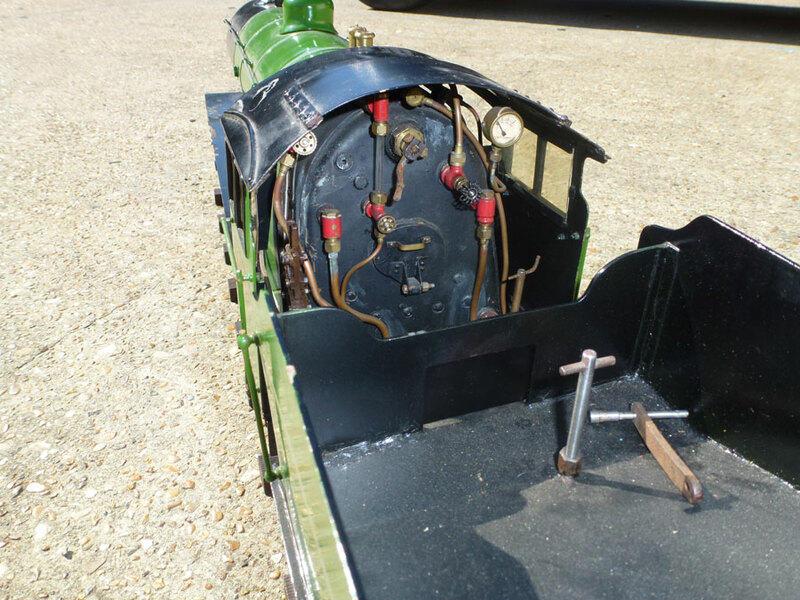 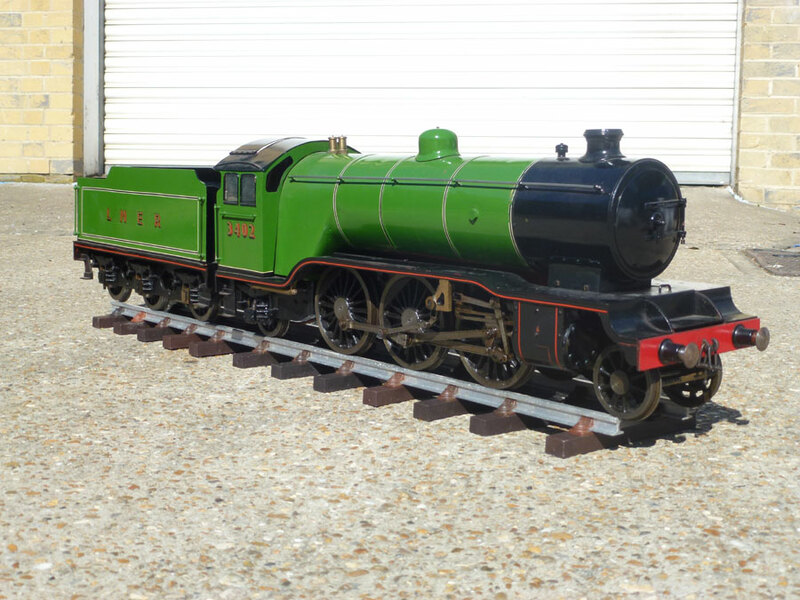 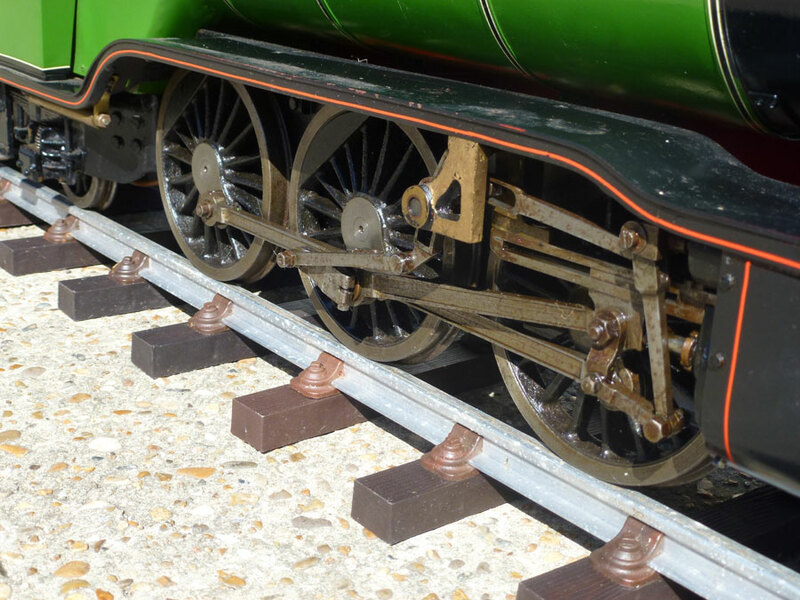 One of Gresley's two prototype Class V4. 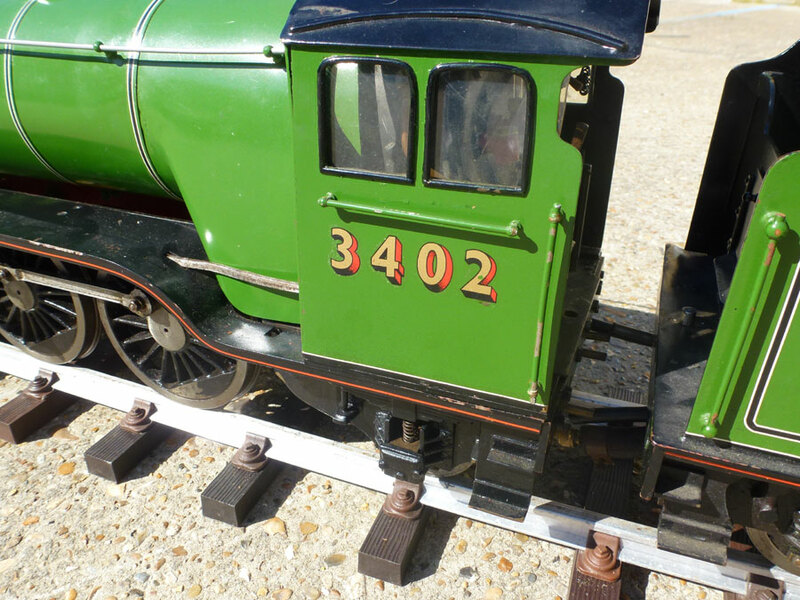 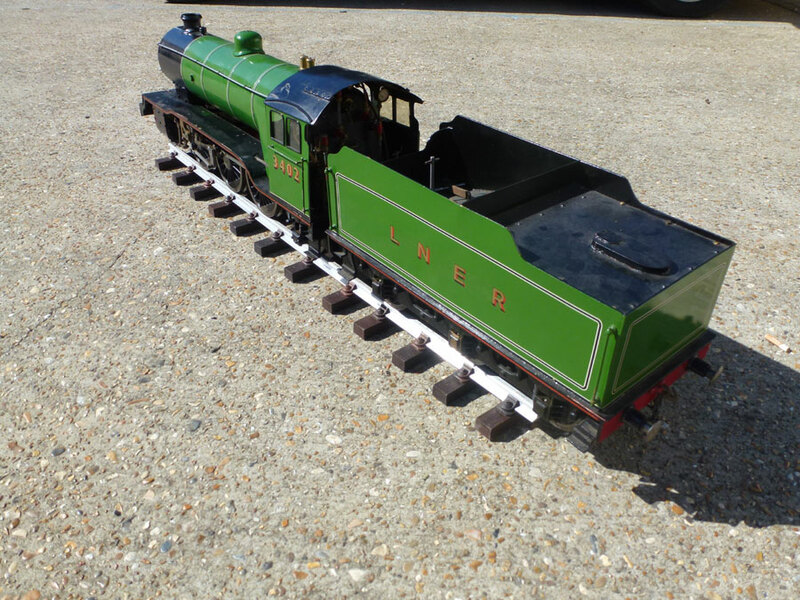 This one has been finished to a high standard and is a lovely looking model.